Quilian (pronounced: Killian) is an architectural and urban designer, researcher, writer, and educator working out of Brooklyn, New York. 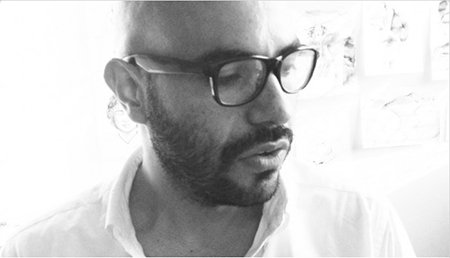 Quilian is the founder and principal of DSGN AGNC, a collaborative design/research studio exploring political engagement through architecture, urbanism and art. 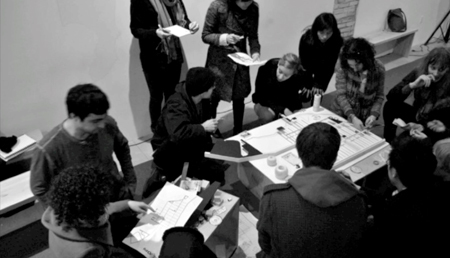 In practice and academia, Quilian works to create forensic research models into policies that affect urban spaces, often alongside local stakeholders and trans­disciplinary teams, that in turn can be used to propose a variety of spatial designs, targeted policies and actions that seek to increase local agency. Quilian has won awards from the Vilcek Foundation, the American Society of Landscape Architects, Harvard University, The Boston Society of Architects, Next City and his work has been featured at the Venice Biennale, Queens Museum of Art, Harvard University, Parsons The New School of Design, The Storefront for Art and Architecture, The New Museum, The Austrian Cultural Forum, among others. Quilian has received fellowships from the Queens College, The Institute for Public Architecture, the J. Max Bond Jr. Center for the Just City, and the Design Trust for Public Space, among others.